Promo runs from February 1 to April 30, 2019. Valid in select Fone Style stores nationwide. 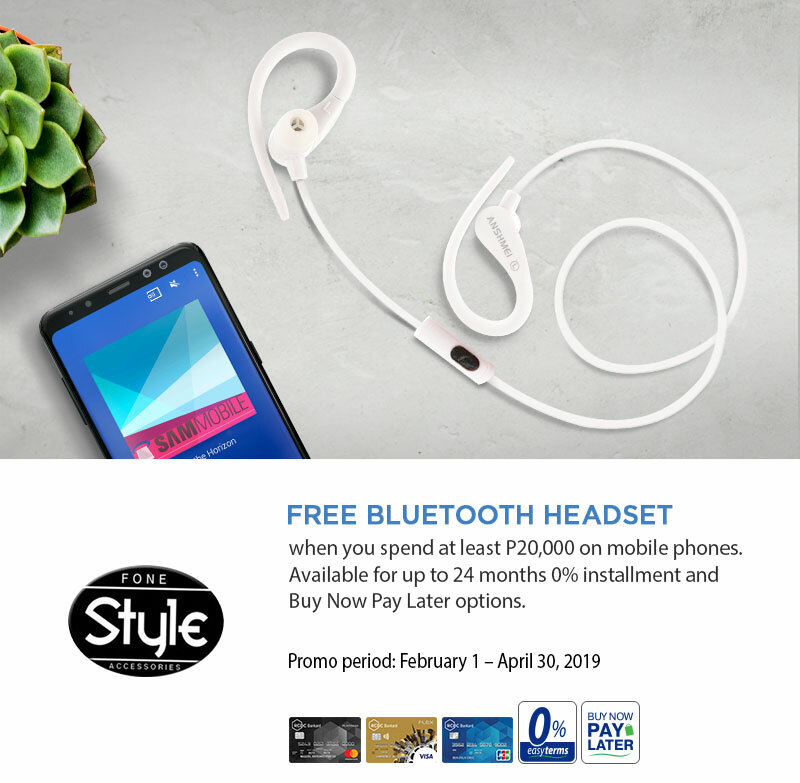 To avail of the FREE Headset, cardholder must use his/her RCBC Bankard credit card to pay for his/her bill for a minimum purchase of P20,000 on mobile phone for up to 24 months 0% installment and through Buy Now Pay Later. 0% installment is subject to bank’s approval. 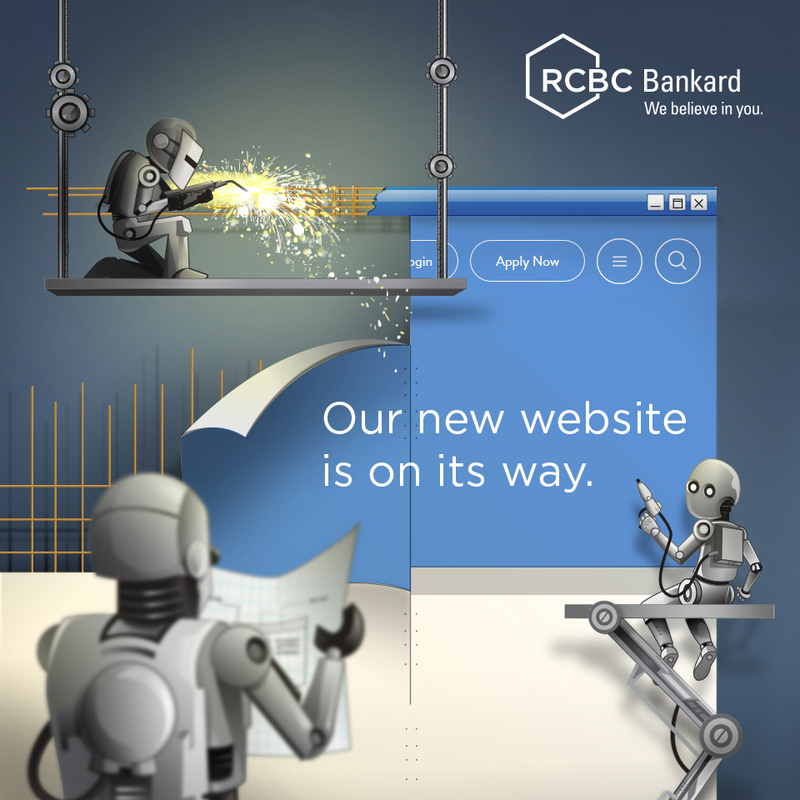 RCBC Bankard Easytems 0% Installment is subject to RCBC Bankard’s approval. RCBC Bankard credit cardholders have the option to charge their 0% installment transaction on Buy Now Pay Later “BNPL” scheme wherein the first monthly amortization will be posted to the cardholder’s third cut-off date.